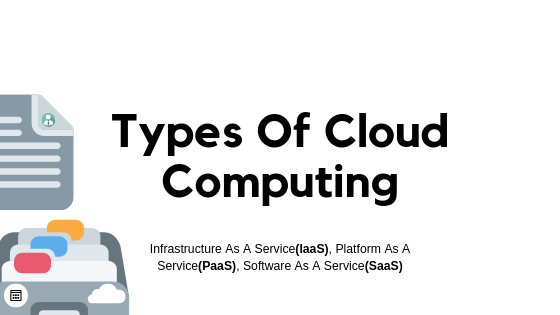 Cloud computing is surfacing as the new standard for companies to access an IT infrastructure, . . . 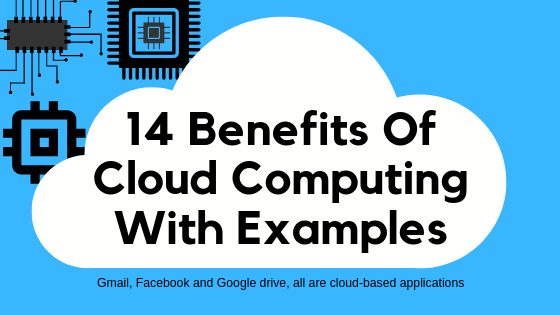 Cloud computing has been around for nearly two decades gaining popularity ever since. Today, according . . . 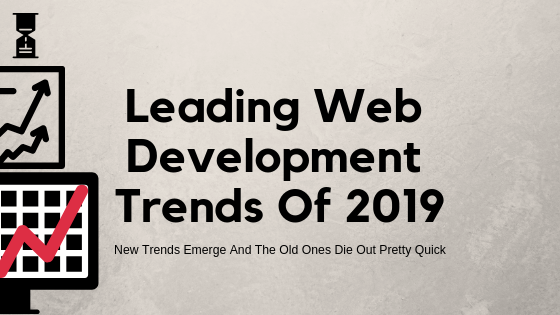 Web developments trends are ever changing. 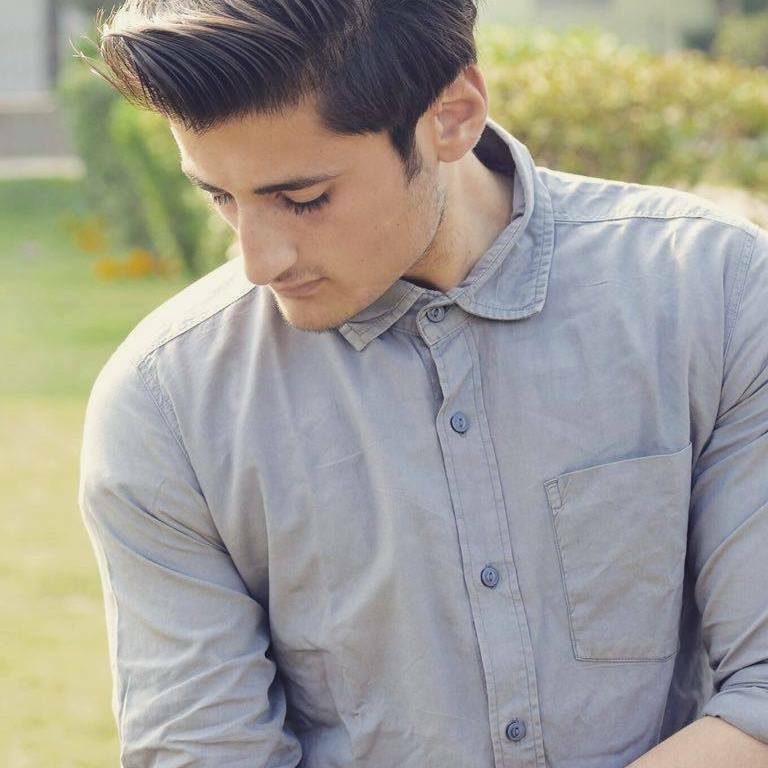 Even a minor change has a butterfly effect on . . . 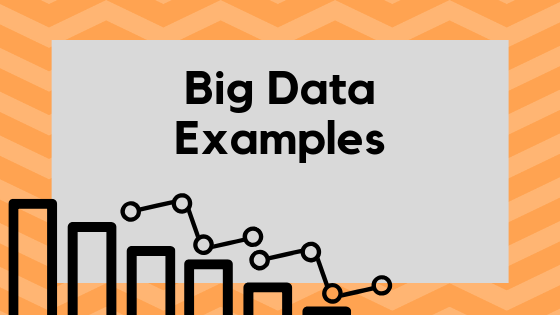 The practical uses of big data are far more beneficial than you can imagine. . . . 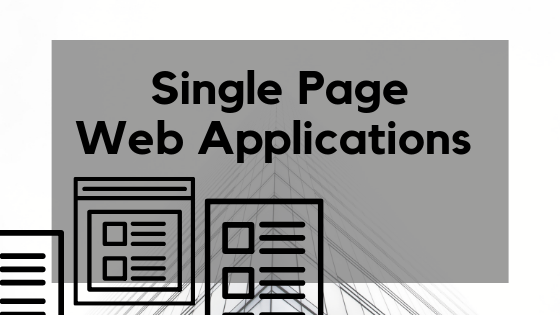 Single page applications are known as SPAs. There was a time when the server fulfilled . . .